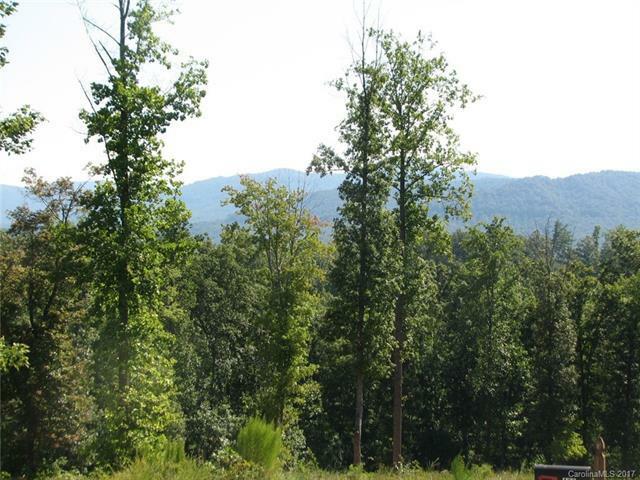 This 3.36 acre lot in The Meadows at Lake James is wooded with mountain views. 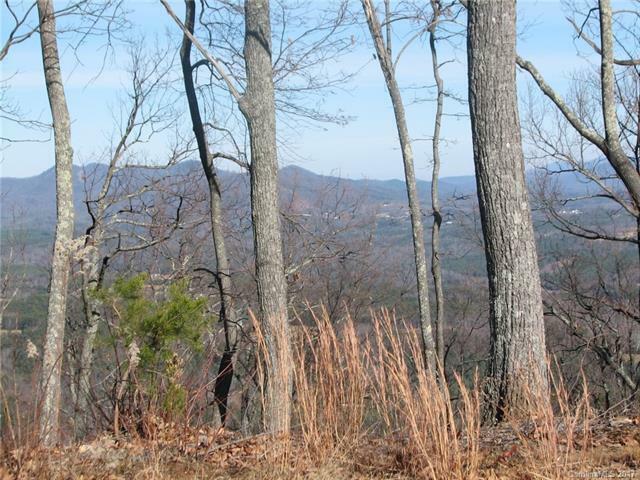 The lot is private and peaceful, yet only minutes to hwy 70 and I-40. Asheville and Black Mountain are close by. Lake James is a State Park with numerous free boat ramps and lakeside beaches. 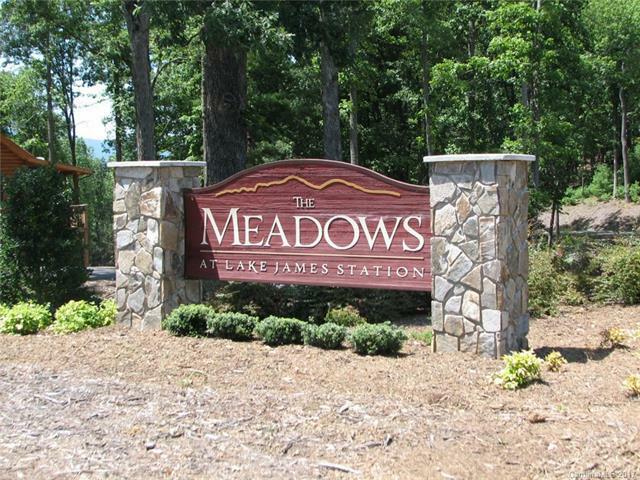 The amenities at The Meadows include a pool with an endless pool lane and changing rooms. The property is gated and the roads are paved. 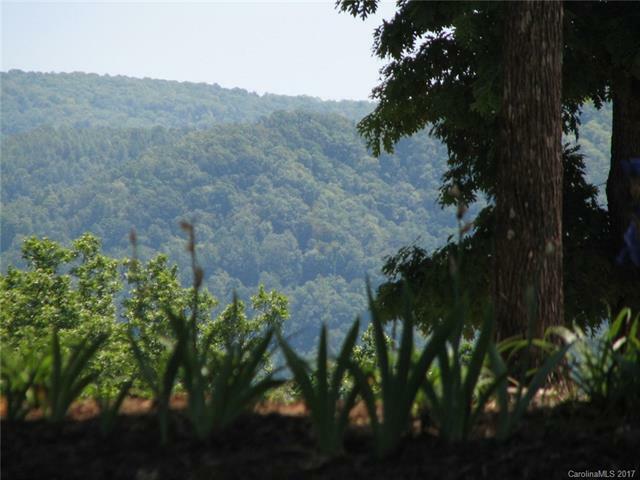 An adjoining 4.1 acre lot is also available. Offered by Mountain Edge Real Estate Llc. Copyright 2019 Carolina Multiple Listing Services. All rights reserved.